We appeal to all ages! We're havin' a good time! 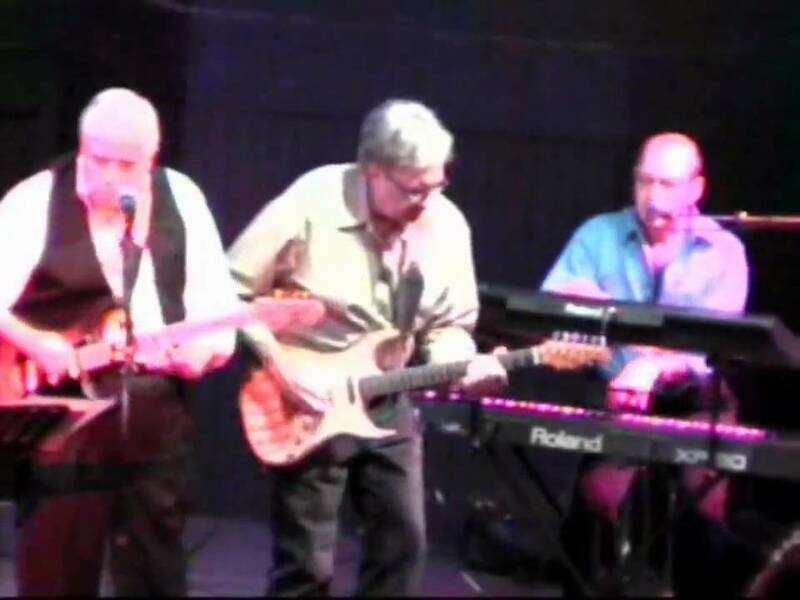 Classic rock band that also does blues, country, salsa & R&B. Work in configurations from 3-piece to 7-pieces. Some club work, weddings, parties & corporate functions. 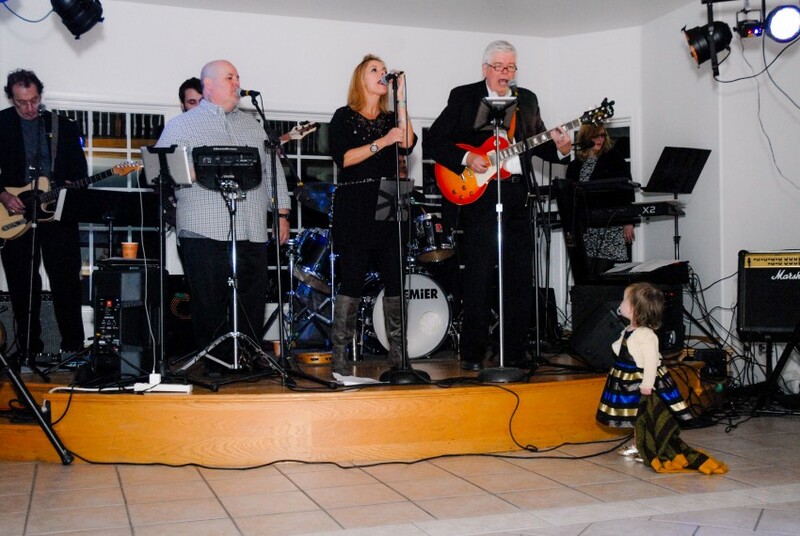 Experienced & reliable; band has been together since 2005. I loved having Line 2 play for my birthday party. Everyone danced! Even my 91 year old mom! They were friendly and professional and belted some great tunes! Line 2 played for Poudre High Schools 2010 Homecoming, they were great! We transformed our lunch room into a hopping swing room, the students were thrilled! Line 2 was easy to work with and they set the atmosphere we wanted for our homecoming. We will most defiantly be calling them again! These guys were great. I saw them play a fundraiser this weekend and was very impressed with the band. They played tons of great music and really maintained the energy of the party all night long! Line 2 was awesome!!! They VERY GENEROUSLY gave of their time for a non-profit event we hosted, and were very professional. They played GREAT music and were able to gauge the crowd and adjust the music accordingly. I very highly recommend Line 2 for any event!! 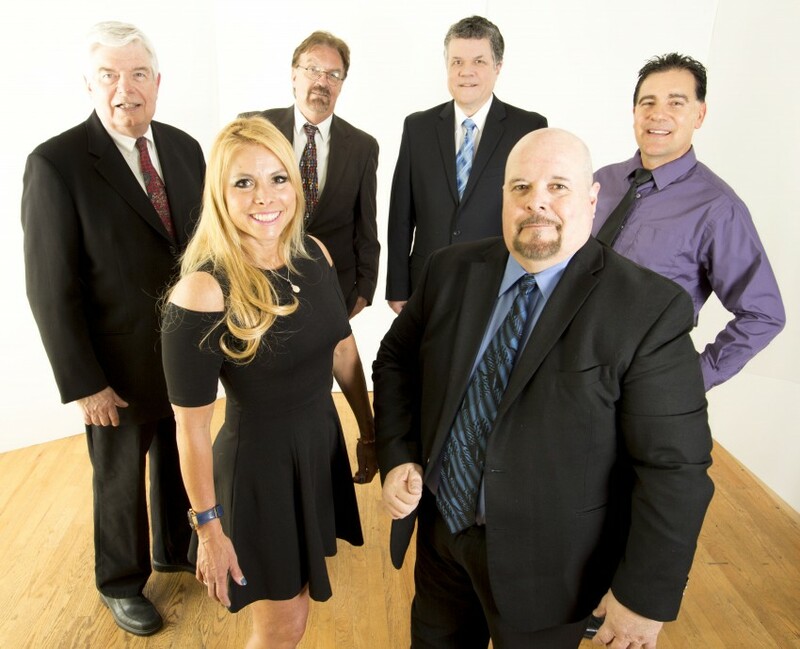 Their music and vocals were fantastic, and we thoroughly enjoyed working with them!! Line 2 is extremely flexible in it's music approach. While we bill ourselves as a classic rock cover band, you might need us to provide piano & acoustic guitar & perform Canon in D in a wedding ceremony, or skew our set list towards country or blues, or to 1960s material for a party you're hosting. Or maybe it's a patio party & you want background music rather than an emphasis on dance music. We can handle any of that! Everyone in Line 2 has been in the music business for a long time & all of us have played in multiple groups. We all are in music for a couple of reasons: we want to entertain people & we enjoy being together to make music. No prima donnas here! We keep our rates low because we want to play as much as possible. We try to tailor our playlist as much as possible to the needs of those who hire us -- we have a song list of several hundred tunes to pick from! If you hire us, you will get a group that cares about your function: we want to play our best & accommodate your needs because that attitude gets us referrals to play other jobs. It's that simple. We like to interact with the audience to get them involved in the music & in whatever's going on. If it's a wedding reception, for example, we want to get people dancing but also get to know the guests a bit. Talking to people in the crowd during breaks and before the performance starts uncovers amazing tidbits that we can work into our show. 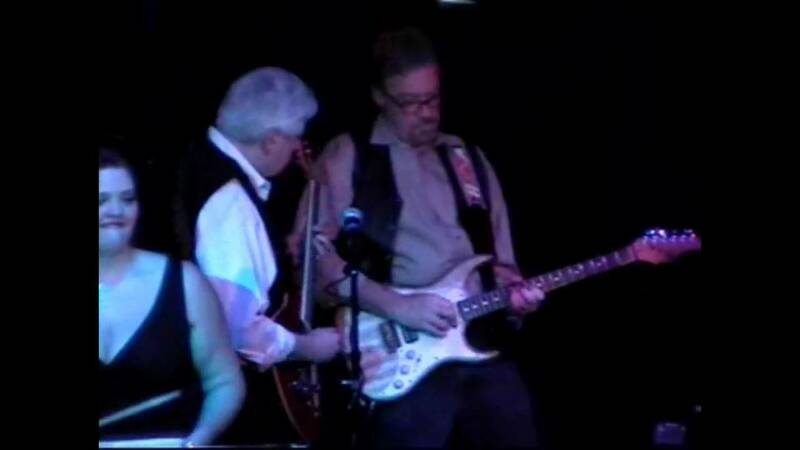 We have great equipment/instruments and we keep it all maintained so that the show can always go on! We have lots of references from people for whom we've performed that we can provide to you. Once you've contacted us about possibly hiring the band, we can set up a meeting to discuss the program, and go through our checklist of things that are important to ensuring your event comes off without a hitch. You're also always welcome to come visit a rehearsal to meet everyone & listen to us play up close & personal. A rehearsal also is a setting where you can talk to everyone, ask questions, and get to know us as people. We get it that, whatever it is you're hiring a band for, it is probably pretty important to you & it's good to know the people you're trying to hire. Of course, we can supply promo materials like band photos, CDs, sample MP3s, video footage, suggested play lists, etc. We can do anything from Canon in D for a wedding ceremony to Joe Cocker's "You can leave your hat on", the Romantics "What I like about you" or "Boot Scoot Boogie" for a dance gig, and everything in between. Check us out & let's talk! We can discuss electrical power, lighting, cover (for outdoor jobs), etc. with you. We've all been at the music thing for a few years now, so the influences are many...rock, jazz, blues, country...oldies to contemporary.